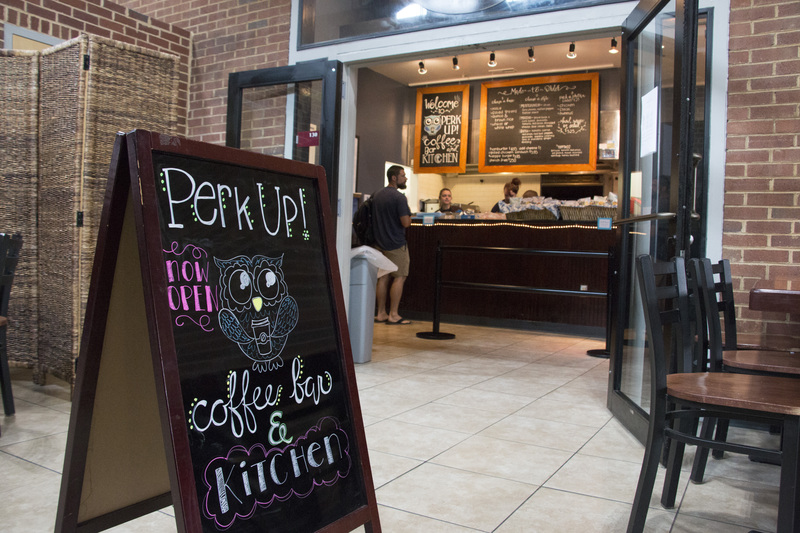 Rice bowls, salads, sandwiches, coffees, teas, hot chocolate, smoothies and homemade pastries are available from Perk Up, near the south entrance of PVCC's Main Building. Hours and more menu options are posted at the location. 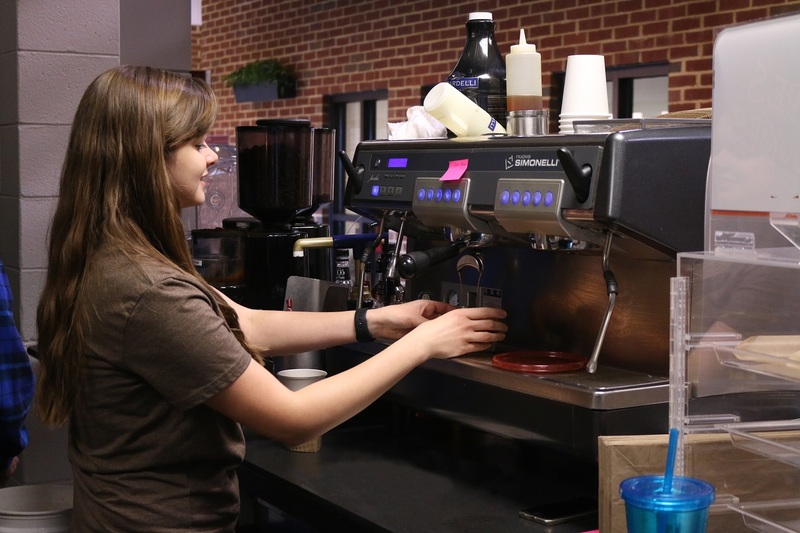 Vending options in all campus buildings include snacks, sodas, water, juice and bill-changing machines. 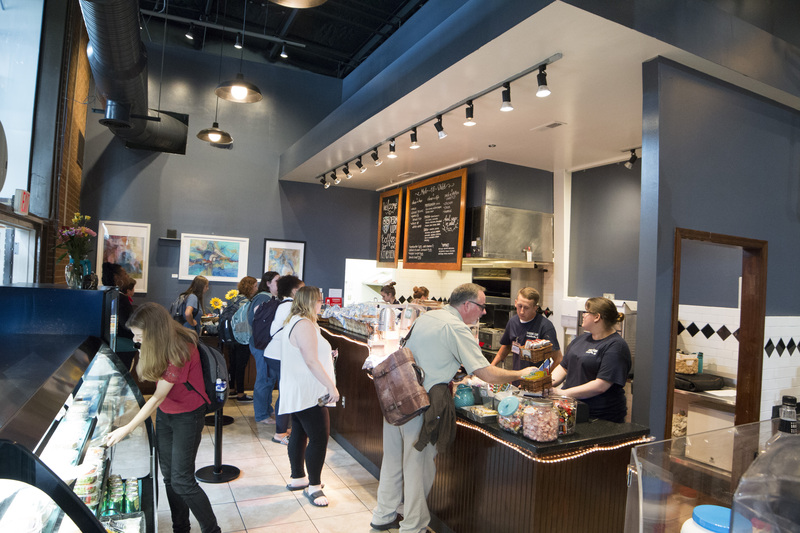 Eateries located closest to PVCC's campus can be found in the Belmont neighborhood and Mill Creek shopping center.